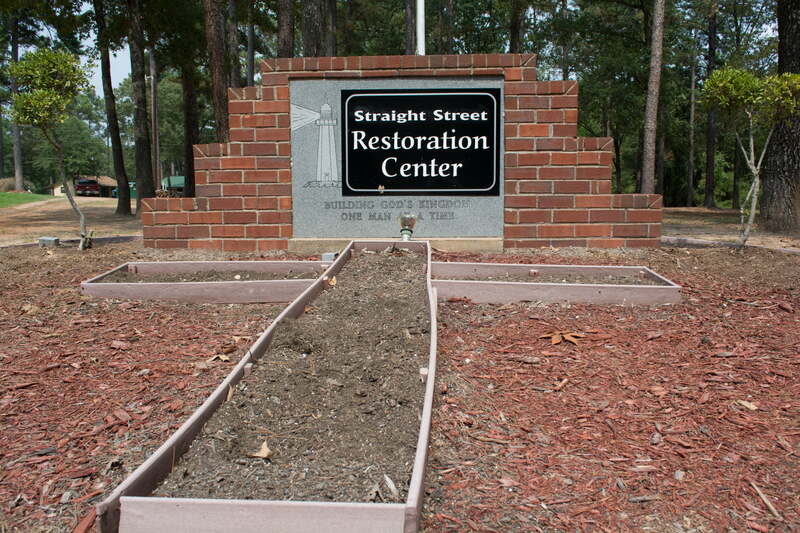 The Men’s Rehabilitation Center (Straight Street Restoration Center) offers a 90 day, faith-based drug & alcohol recovery program and relapse prevention service. 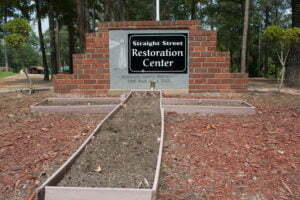 Our goal is to assist men in finding meaning and purpose in their life, allowing God to transform them into men of honor and integrity. 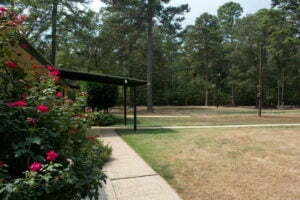 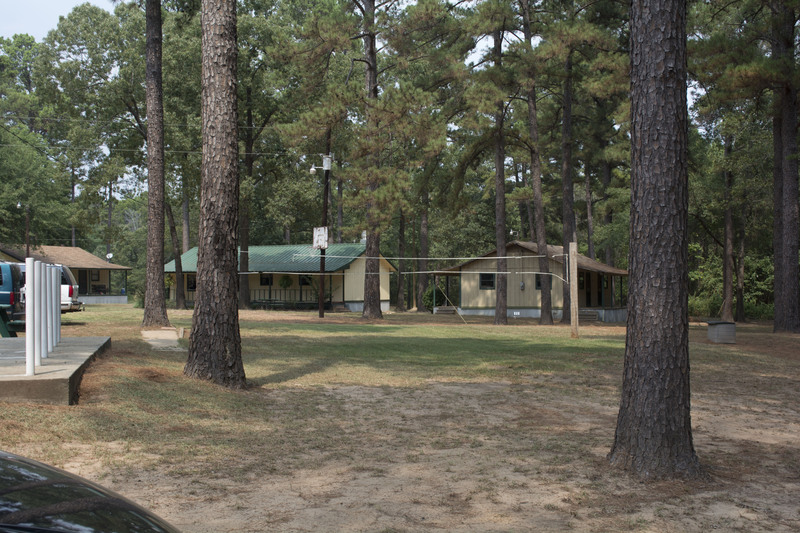 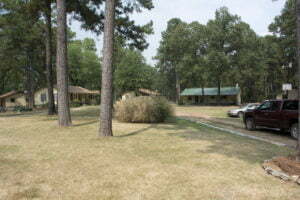 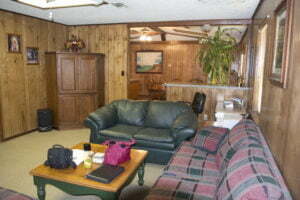 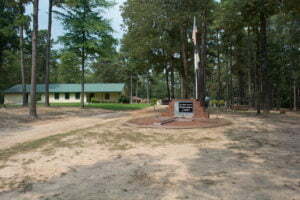 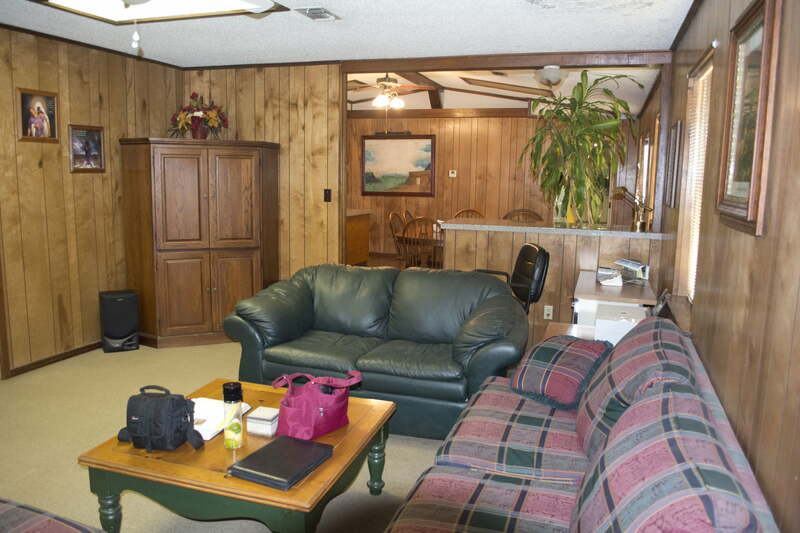 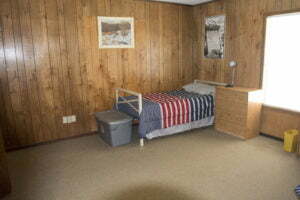 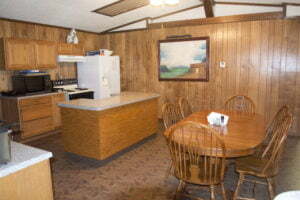 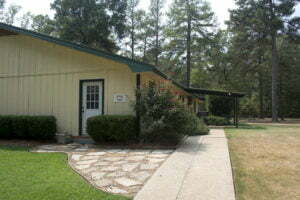 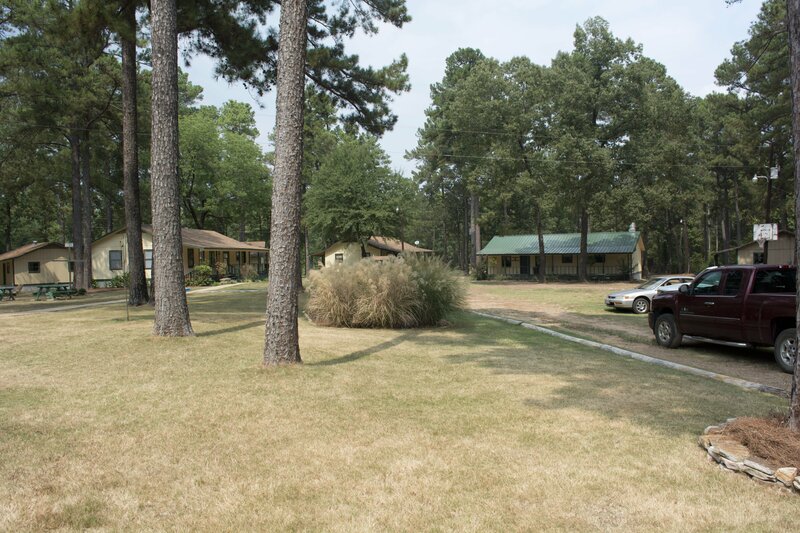 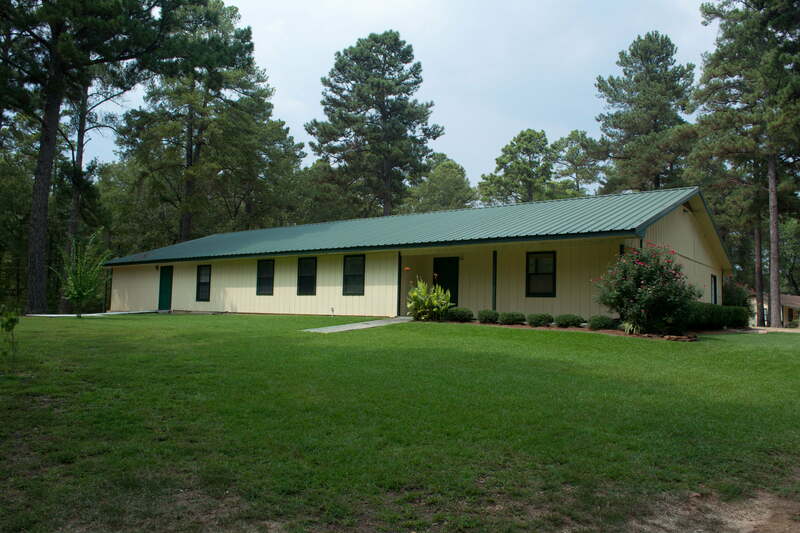 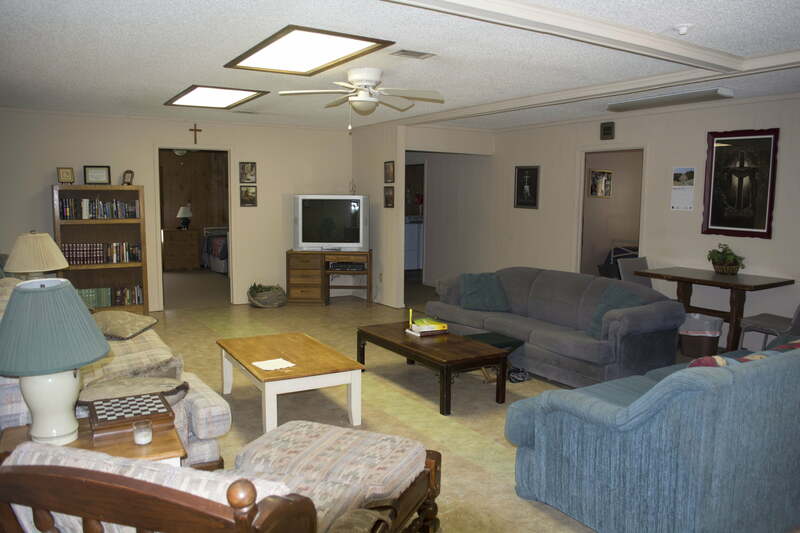 Built on ten wooded acres in Maud, Texas, the men’s facility is comprised of a chapel, dinner hall, office/main study hall, exercise room, wood shop, five cabins, and an onsite furnished apartment for staff. 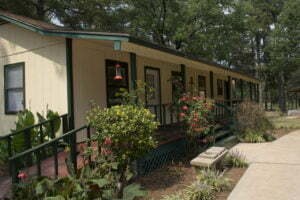 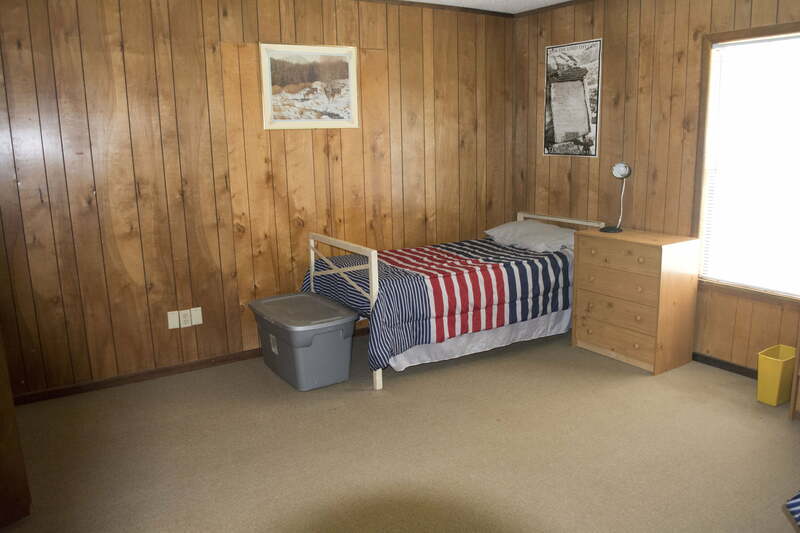 This facility provides enough living space for twenty-six men.